Welcome to the Twitterature link-up! For the lowdown, head over here, or try this Cliff Notes version: this is the place to share short, casual reviews of books you’ve been reading. The next Twitterature link-up will be on Friday, November 15. This is the fifteenth post in a series, 31 Days of Cult Classics. You can click here to see a list of all the posts, updated everyday in the month of October. Sign up here to get 31 days of cult classics in your inbox. Love seeing you on the video! I would love to put some video on my blog. You may just be inspiring me to do it soon! The video is so fun, Anne. Like Stacey, I may be inspired to try this at some point! I haven’t read it yet by I think A Million Little Ways will my favourite Emily Freeman book. I LOVE what I’ve heard and just the concept wakens something inside of me. I flipped through a friends copy of Please Understand Me and it’s now on my list to add to my shelves. 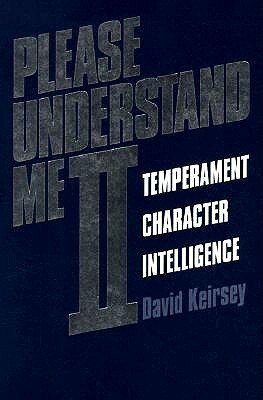 Quick question about Please Understand Me II – if I’m not an MBTI geek (yet), should I start with “Please Understand Me 1”? Or can I read them in whichever order I get them from the library? Skip the original and go straight for Please Understand Me II. It’s a thorough update, not a sequel–no need to read both! I am hoping to read A Million Little Ways, and agree about House at Riverton. It was fun to read in the midst of Downton Abbey withdraws, but I didn’t absolutely love it or anything. 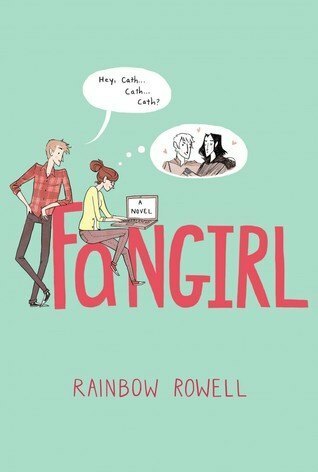 I agree with these gals… The video aspect is a fun addition, but I would love to hear expanded or less scripted thoughts on the books you’re reviewing! And yeah, Kate Morton is definitely engrossing enough for an airplane. 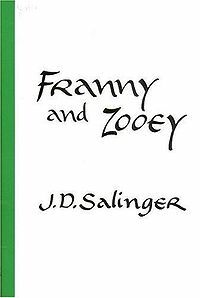 I LOVED Franny and Zooey. My BFF even named her cats Franny and Zooey. I’m such a MBTI eek that I’ve worn out my copy of Please Understand Me (ISTJ, by the way 😉 I’ve really loved your cult classics series this month. I love the cat’s names! Thanks for the heads up on Morton’s later work. The debut novel was so slow I wasn’t sure if it was pursuing another one of her books. Looks like I’ll have to add the next one to my stack. I’d rate The House at Riverton a 5 but the Secret Keeper a 9. Her books don’t have to be read in order. Give another one a try and tell me what you think! A Million Little Ways sounds so good! I’ll have to add that to my list. Anne, you know I love you, but Fahrenheit 451 as a *cult* classic? No way! It’s a classic-classic, for sure. I read it in school in 8th grade, thinking it would be required reading in high school. 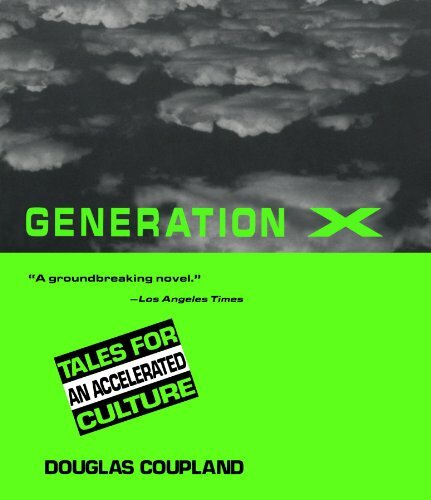 Of course, the required reading changed that next year, but I’ll never regret reading my first dystopian novel so young. 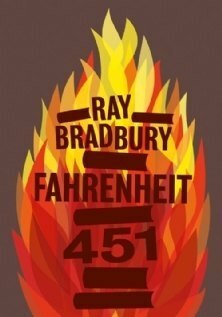 And I’m glad I learned what a dystopian was with Fahrenheit 451, rather than The Hunger Games or anything else modern. Not that I didn’t love The Hunger Games (I do!) but you need to start with the best, ya know? I love that you shared a video on Twitterature today! (As always, I love reading your book reviews). I have to agree with an earlier comment: I can appreciate why you read the reviews you wrote, but I would have loved to see you in a more conversational, relaxed manner, maybe sharing things you didn’t write in the post. I know I haven’t met you in person, but you seemed kind of terse/not very happy. (Forgive me if I over-stepped in saying this.) I know i haven’t met you in person, but you are just so kind and approachable in general on your blog, and thought you might want to know if the video felt that way. I’m trying to get up the nerve (and the technical chuzpah to learn how to embed the video in my blog) to do a vlog on my blog – I’ve wanted to for some time. 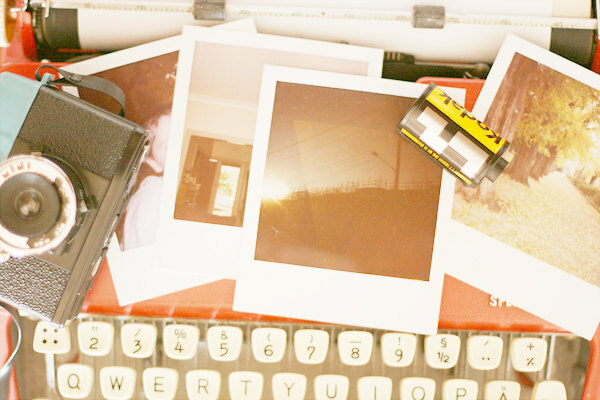 Love that you included this with Twitterature – its one of my favorite book linkups! Also enjoying your 31 Days series – thanks Anne! NOTED. You’re not overstepping! And I’m afraid it totally shows that I was flustered because my previous three takes had unfixable audio/video issues and I was frazzled from dealing with them! I’m thinking I’ll try it again with a little more rambling. Each month I love the Twitterature link up more and more 🙂 I agree with what a few others said… I’d love to see the video become a regular feature, and I know you’ll be less nervous as you continue to do them. Thanks for hosting this and working on ways to improve/ jazz up! Oh, how I look forward to this post each month! Thanks so much for hosting. I liked the video but didn’t think it added anything, so probably wasn’t worth the hassle for you! I completelty agree about your review of The House at Riverton. I read The Forgotten Garden first and had high expectations for this one. It was good, just not as good. I’m looking forward to reading The Secret Keeper soon. 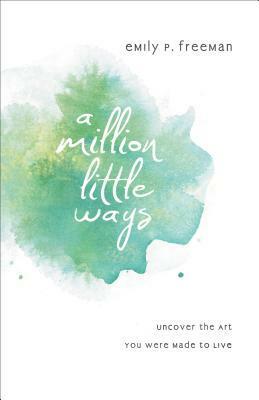 I’m also excited to read Million Little Ways soon too! I just got my copy over the weekend, I’m ready to dive in! 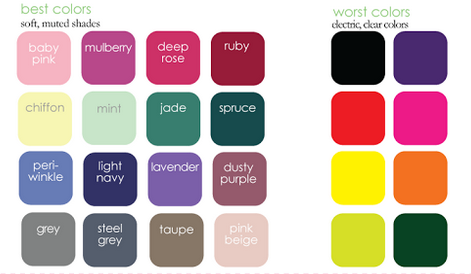 The Secret Keeper was my favorite! Although I know several people who liked The Distant Hours the best. Enjoy your reading–you’ve got good books ahead of you! 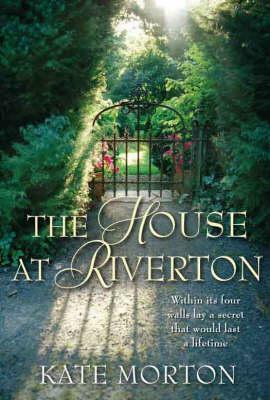 I’m reading The House at Riverton right now and like it so far. Looking forward to The Secret Keeper when it is even better. I felt the same way about The House at Riverton. And after I read Ray Bradbury I was shocked at how memorable and how long that book has stayed with me. While reading it I didn’t think it was making such an impression! Pingback: Twitterature: November 2013 edition. With a sad library story and a kid’s cookbook review.